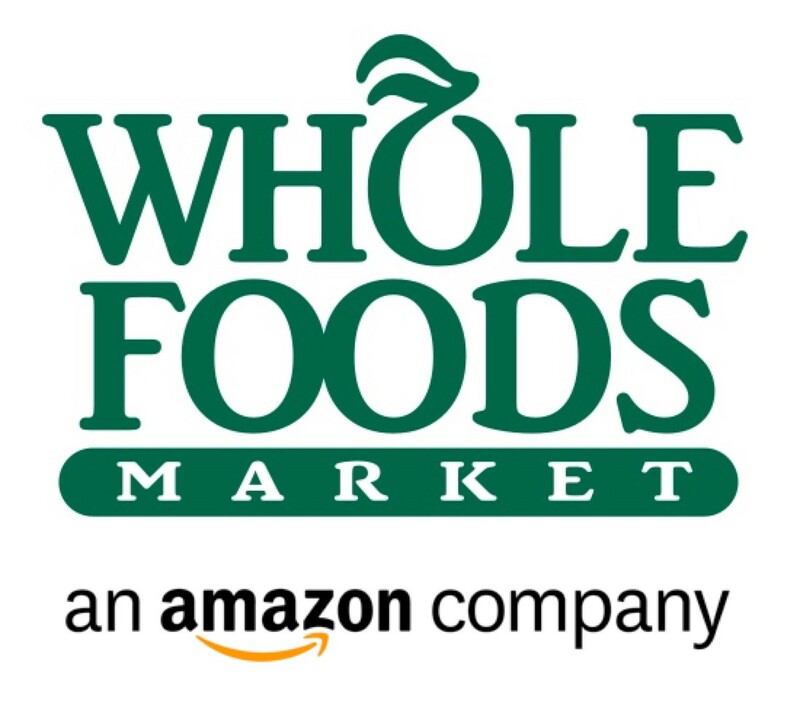 After the announcement of Amazon’s acquisition of Whole Foods for $13.4 billion on June 16 and its subsequent FTC approval on August 23, on August 28, the chain of supermarkets officially opened under its new ownership and new strategy. Amazon had been clear about its plans for Whole Foods just two days after the announcement of its acquisition in June: it wanted to lower the prices of its goods, produced organically, sustainably and from local suppliers, to help shed its expensive and exclusive image, and thus expand its customer base. The immediate question for anyone familiar with the retail business, however, was what Amazon could do to lower prices in a sector characterized by tight margins. The company’s response has been immediate: the post-acquisition image of the chain is not only reflected not just by the fact that you can purchase Amazon Echo and Echo Dot devices in stores or because butchers have prepared minced meat in the shape of Amazon’s logo, but by a sharp drop in prices, in some categories reaching up to 43 percent. Whole Foods stores were known to be expensive, but they offered customers quality based on the guaranteed origin of the products, along with imaginative layout and display, as well as the politeness and know-how of employees. Whole Foods never pursued a stack ’em high, sell ’em cheap strategy, and that isn’t the market Amazon is interested in. Whole Foods stores are located less than five kilometers from a third of US homes with annual income of more than $100,000, precisely the segment in which its Amazon Prime loyalty program proved a hit. But with the market leader, Walmart, starting to explore an alliance with Google for voice purchase through its devices, seemingly in response to Amazon’s distribution ambitions, the company has little time to waste if it wants to grow, and needs to rapidly expand its customer base. In short, the process of amazoning Whole Foods will not occur, at least for the time being, by eliminating check outs and replacing them with technology, but instead by imposing change rapidly on the sector. From the outset, lower prices will attract customers who until now considered them out of their range, or at best a place to buy something for a special occasion. What happens when, for similar or even marginally higher prices than its competitors, customers can enjoy a more pleasant shopping experience in a store where fishmongers or butchers give advice about the products they sell, a place where everything is attractively presented? A place where since yesterday, Walmart’s position as price leader is no longer a sure thing. But the question, of course, remains the same: how to lower prices in a chain of supermarkets that was never particularly profitable? That said, Whole Foods’ margins, though tight, is still an improvement on Amazon’s. And if supermarkets believe they know which prices should be lowered to attract customers, they have just met someone who not only does it better than them, but also has the best and most refined algorithms to do so.